The NCAA Men’s Basketball Tournament concluded Monday night, in host city Minneapolis, with a thrilling overtime victory by the University of Virginia. Lost in the bright lights and confetti of Virginia’s victory however, were the immense security measures taken by the city of Minneapolis and event partners to ensure that the Final Four went off without a hitch. While events of this magnitude can bring tremendous publicity and economic windfall to the host cities, there are an incredible amount of security measures that need to be taken to prepare for a party of this size. The Final Four drew a massive amount of people to downtown Minneapolis. 72,711 fans attended Saturday’s Final Four games alone, which notably does not include those without tickets who came downtown to participate in the festivities. For a city of only 422,000 people, a remarkable amount of coordination and planning is required to handle this influx in population. Security planning for a Final Four often spans longer than a year and across many state and private entities. Thirty different law enforcement agencies worked together to ensure the safety of the event. This year, law enforcement made an emphasis to have a large presence of uniformed officers to make attendees feel safe. Security for an event of this magnitude can be expensive too, with an estimated cost of $1.3 million for the Final Four security enhancements. 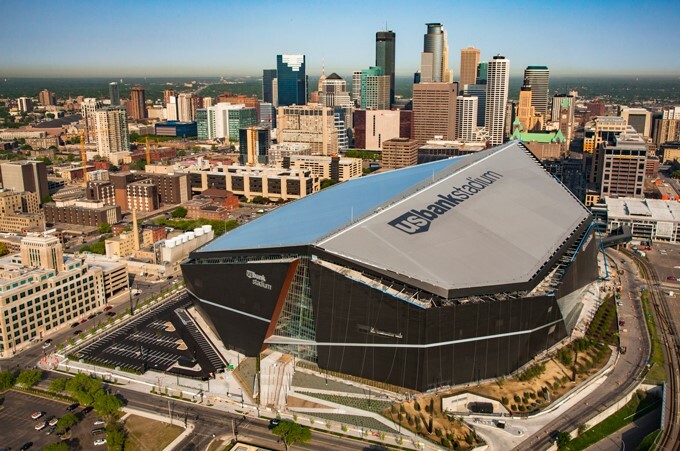 Minneapolis is no stranger to hosting large events, as the city recently hosted Super Bowl LII. However, there are fewer federal resources made available for hosting the Final Four. In order to help fill this gap, planners relied on a large number of volunteers, security cameras, and partnerships with private security firms. Law enforcement also relied on coordination with local bars and restaurants, and on attendees themselves, who were encouraged to speak up if they noticed anything suspicious. Changes were made this year to attempt to provide a more fan friendly atmosphere for the Final Four as compared to the Super Bowl. The National Guard presence as well as some of the other increased security measures needed to host a Super Bowl made some notice the distinct “military feel” during the Super Bowl festivities. An event like the Final Four typically receives a Level III SEAR (Special Events Assessment Rating), which is a lower level rating than a Super Bowl, but a step up from a regular season professional sporting event. Still, the FBI had an estimated fifty to sixty local special agents, analysts, and support staff responsible for the Final Four. While the level of security may have been lower than a Super Bowl, authorities still made sure to have a robust law enforcement presence and to make public safety a top priority. Fortunately, this preparation allowed the Final Four to go on without any major public safety issues. 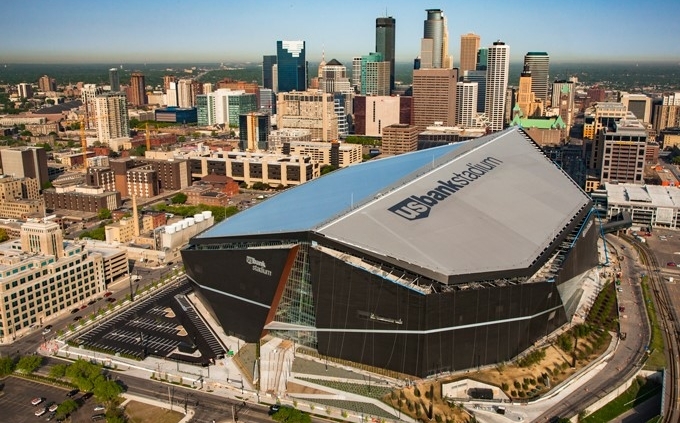 The weekend was considered to be a large success, with Minneapolis receiving a lot of praise for the event.